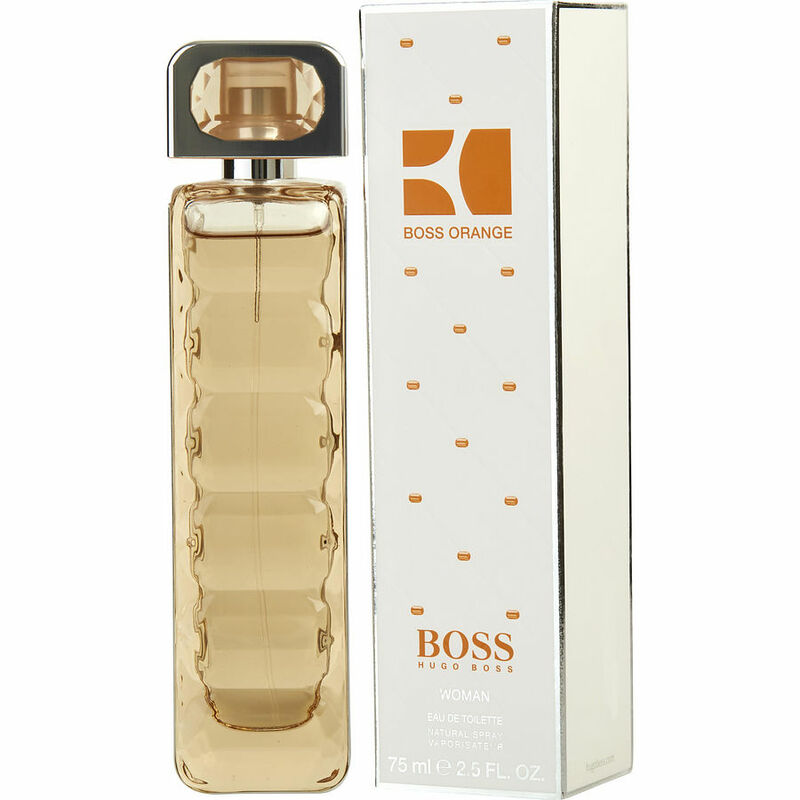 Love Hugo Boss Orange...I always mix it with my other fav CK Truth! I get compliments every day I wear it! Definitely a great combo..or a stand-alone fragrance!!! Its delicate and soft. Can wear anywhere. I just like stronger scents. For my chemistry last only a few hours.